Cover characteristics is a meme hosted by Sugar & Snark - each week they post a characteristic and choose 5 of our favourite covers with that characteristic. Remember to add your name to the linky so that others can visit! The Chronicles of Narnia by C.S. 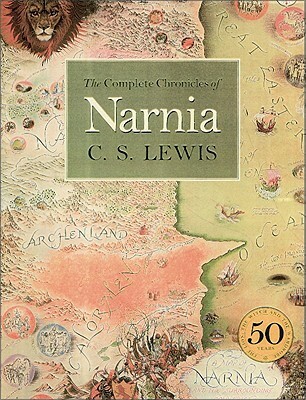 Lewis - If there is one place I would like to have a map to, it would be Narnia. Oh wait - I've got one. Keep on forgetting that in this world we just know Aslan by a different name. 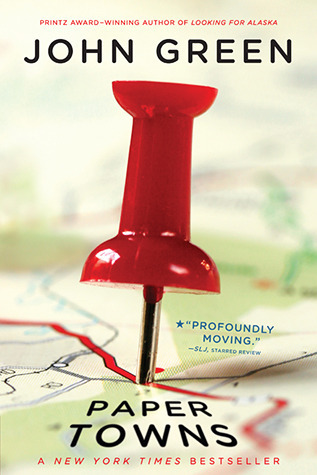 Paper Towns by John Green - this was the first novel I thought of when I saw the theme. I loved this book! 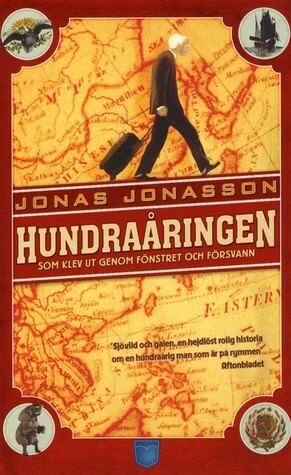 The 100-year-old man who climbed out the window and disappeared by Jonas Jonasson - Isn't the original Swedish cover just so cool? I was searching and hoping that one of the covers will feature a map. The 'feel' of the this whole amazing book was that of a man who is walking over a map. Or at least that's how I felt when reading it. Heart of darkness by Joseph Conrad - this is the cover for the Kindle edition. Otherwise I might never have seen it. But I've never read it. Will see if I can get an audio of this one. 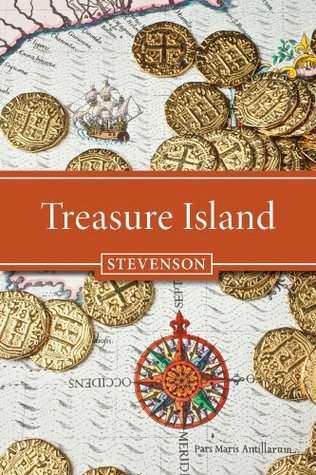 Treasure Island by Robert Louis Stenvenson - another Kindle edition! 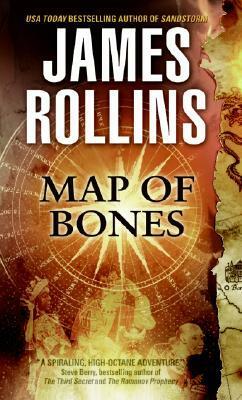 Map of bones by James Rollins - I've never read any James Rollins, but my husband enjoys his books. He made the suggestion for this one. 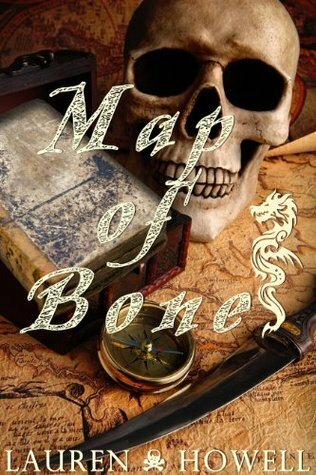 Map of bones by Lauren Howell - while searching for the James Rollins cover, I saw this one as well. Same title, also featuring a map, but different author. Never heard of her, but the book does sound rather interesting. Yes, especially in a fantasy novel! Any really good ones you can recommend? I love that cover for the Narnia books! Map of Bones is a really cool cover! I love Narnia, though. I love Narnia, if I can choose an alternative universe - it will be Narnia. 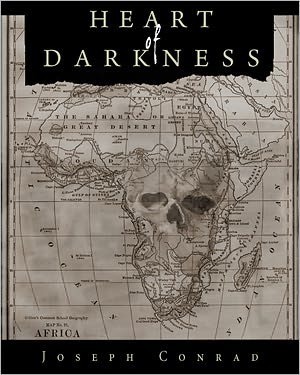 Love the cover for Heart of Darkness, it looks so creepy. I have never seen that Narnia cover until now! I had to search for it...! LOL. I googled all the editions and hoped for one with a map! I like the Narnia cover a lot (and that edition of the book is a nice one) and I like Paper Towns and Treasure Island as well. However I think Map of Bones is really nice too has a very pirate-y feel. Great picks! I had the James Rollins one on my list as well. I like the Narnia one as well. That Narnia cover is a winner for me!